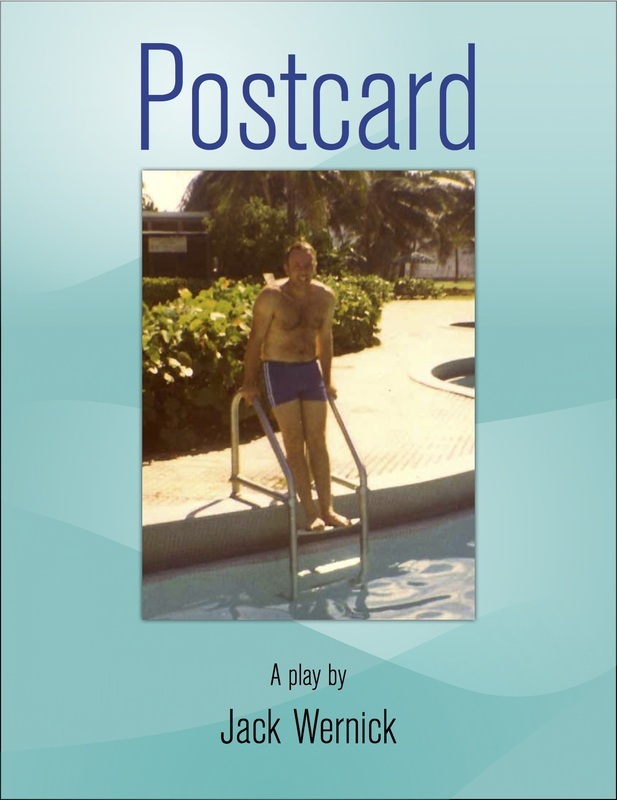 Postcard was first presented at the Short Play Lab in November, 2012 at Roy Arias Theater in New York. Jack directed a cast including Pierre Rodriguez and Luke Zarzecki. SPL Artistic Director Tom Thornton called Postcard "A wonderful play." Jack directed a production at Manhattan Rep in New York in May, 2013. The cast featured Paul Teal, with scenic design and painting by Betsy Heffron.